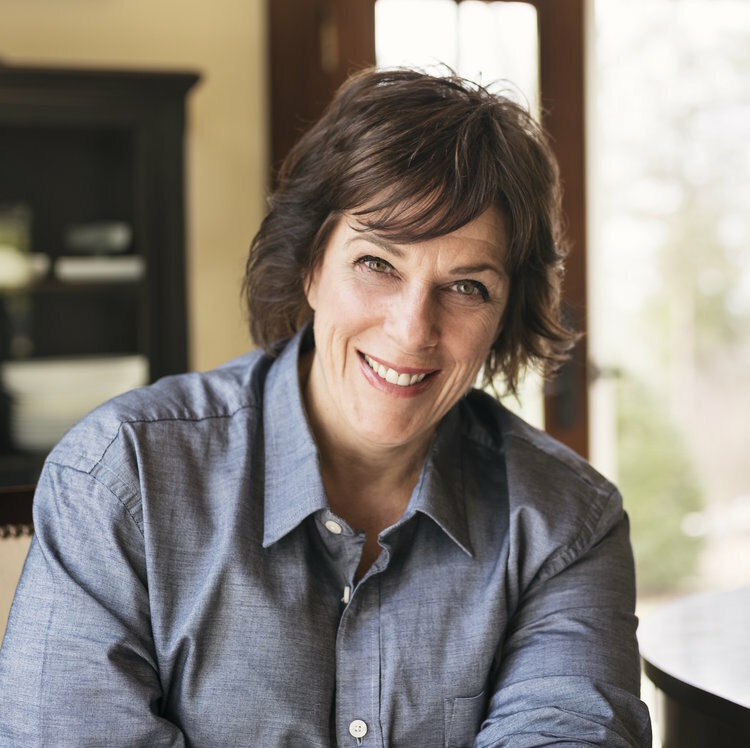 Stir is Chef Barbara Lynch’s demonstration kitchen and cookbook store: a space for her team and guests to eat, drink, gather and — of course — learn. Inspired by her company’s culture of education and her commitment to sharing knowledge, Stir's open kitchen setting offers an opportunity to learn and taste in a convivial environment through its cooking demonstrations and wine classes. Instructors and the curriculum draw from the talents and passions of Chef Barbara Lynch, Executive Wine Director Cat Silirie and their teams. The unique 10 seat space is also available for private classes and events. Since Stir offers such a unique experience, view answers to our frequently asked questions. Modeled after Chef Barbara's home kitchen, Stir provides guests with an intimate dining experience and a unique setting for its chefs to share their knowledge, passion, and love of food. Our shelves are lined with a curated selection of titles from domestic and international publishers that span a range of subjects including cuisine, pastry, wine, spirits, cheese and food writing. We are a team of passionate individuals who teach on behalf of our farmers, winemakers and distillers, as well as one another, through a medium of food, wine, spirits, service and hospitality. Demonstration dinners are structured around guests observing the cooking techniques and processes of the chefs as they prepare the evening's menu. While you gaze upon them slicing, dicing, and cooking, you are welcome to free your inquisitive intuitions and flood the chefs with questions. As you indulge in delightful conversation with the chefs, the sommelier of the evening will introduce each course's wine pairing. Wine dinners are a fun departure from Stir's typical offerings and challenge the chefs to "reverse pair" the evening's menu with a series of hand-selected wines for the class. Although these classes do not feature any structured cooking demonstrations, you will revel the opportunity to delve deep in discovery wine studies! Cookbook dinners are one of Stir's signature (and favorite!) offerings. The team at Stir is constantly working with exciting cookbooks, whether new releases or old favorites, and the chefs relish any opportunity to hand-select their favorite recipes from their favorite book and create a memorable five course meal. The evening will include ample cooking demonstrations, expertly-paired wines, and a copy of the evening's featured book! Hands On experiences encourage guests to roll up their sleeves and put on their aprons for an interactive class. Whether learning pasta making and shapes or different sauces and techniques, guests will work alongside the Stir chefs to create the evening's meal. We are incredibly lucky to have a company filled with passionate people who are eager to share their knowledge of food, wine, spirits, hospitality and food history. Based upon the direction and vision of Chef Barbara Lynch, Stir’s classes are taught by her restaurants’ talented chefs, servers, and managers and reflect their expertise in everything from raw milk cheese to classic cocktails.